SPECIALISED FACIAL MENU.. £21 OFF for next 2 weeks only !!! CHOICE OF 4 TREATMENTS according to your skin condition and preference. Choose form RE-HYDRATION, RE-JUVINATION, BALANCING OR ANTI – AGEING . 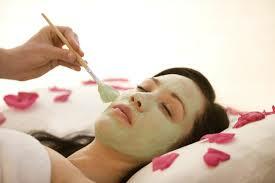 Facial treatments for sensitive skin also available. Oils can be changed to suit your needs. A deep cleanse and tone of your face followed by facial reflexology techniques which place pressure on the face’s reflex points which relate to the rest of the body and mind as well as emotions. A reflexology analyses is provided afterwards with insight into findings and advice given to promote health wellbeing and contentment. It’s a natural face lift ! An extremely luxurious treatment as healthy herbs blended, wrapped in a cotton compress and steamed to release their healing benefits as well as their beautiful aroma are used to massage your facial muscles, eliminating stress, tension and refreshing your skin This treatment begins with a deep cleanse and and refreshing tone, herbal compresses are gently massaged into your face neck and shoulders providing you with deep relaxation and an amazing aromatic experience. Sheer bliss! Enjoy a deeply relaxing hot oil back , neck and shoulder massage with natural essential oils of avocado, lime and geranium OR with coconut ylang ylang and orange. 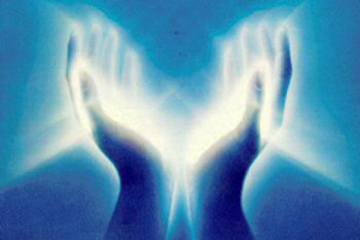 Finishing with Reiki to bring you into balance. Feel the tension slip away and become relaxed balanced and re-charged ! followed by a deep pressure point head massage , a shoulder and neck massage, then the mask is removed with comforting warm scented towels and on to the deeply relaxing facial massage with choice of oil. Prices for this vary in accordance with the programme you choose. Do not pay online as initial free consultation provided first. TRANSFORMATIONAL LIFE COACHING is a one to one personal programme of 6 or 12 sessions over period of 1 month, 3 months, 6 months or 1 year, where by you are coached step by step to identify your needs, remove your obstacles and reach your goals/dreams/ambitions making life changes. A life coach is a guide, a support system and acts as a mirror in your life. Linda Anderson gives you the direction, offers the tools and stategies to help you change your life and get form where you are to where you want to be!!! This may be in the subect of career, relationships, decisions, inner self connectin, life purpose etc. LAW OF ATTRACTION ONE TO ONE COACHING IS ALSO AVAILABLE. 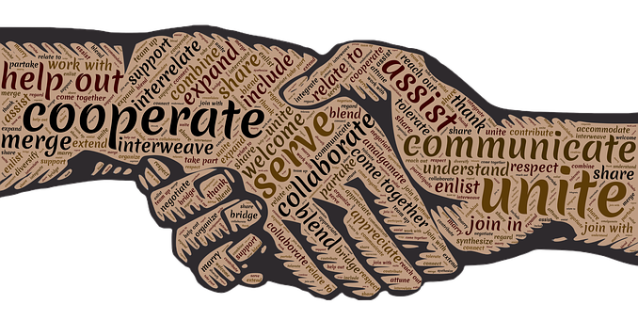 FREE INITIAL DISCOVERY SESSION ( 30mins) this allows you to discover of coaching is for you and you are suitable for this coaching. 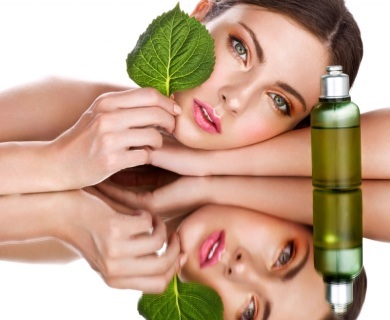 Utilising what nature provides to keep us well, healthy and balanced, aromatherapy, high quality essential oils are blended in accordance with your individual needs. 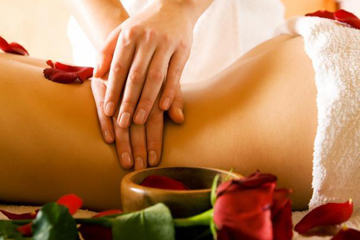 The effects as well as the aromas are truly wonderful as you enjoy a therapeutic massage. A deep massage with heated basalt stones wrapped in a scented compress to penetrate through the layers of muscle and relieve aches and pains. This treatment includes a head massage at end. ﻿ The feet are known to be a map of the body and are massaged and using various techniques. Reflexes are worked on to stimulate the body's natural functions and systems as well as promoting mid relax and clearance. All conditions can be worked on through the feet. People are often amazed at the effects. Feet feel refreshed and invigorated and you will have a spring in your step once again. A relaxing way to clear excess ear wax and impurities as well as a relaxing treatment. The ear candle is lit and the opposite end inserted slightly into your ear. The cone shape of the candle acts as a vacuum, drawing out impurities, wax and giving a feeling of lightness. £35 full hour treatment included ear and face massage with lymphatic drainage techniques. HOT STONES MASSAGE Full body Hot stone massage involves the use of heated, treated volcanic rocks such as basalt, believed to promote relaxation as well as eliminating negative energy within your body and mind. The smooth stones are used to bring heat to the muscles, allowing deeper therapeutic work to be done as muscles relax and massage techniques are incorporated to give wonderful release from tension. You can also purchase our special herbal bath packs- an ideal treat for yourself or a friend. 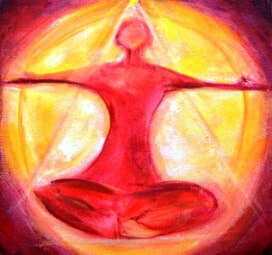 PERSONAL ONE TO ONE MEDITATION SESSION Ideal if you are struggling with meditation. Meditation promotes deep relaxation and has numerous benefits. It is often easier to do this under one to one guidance. 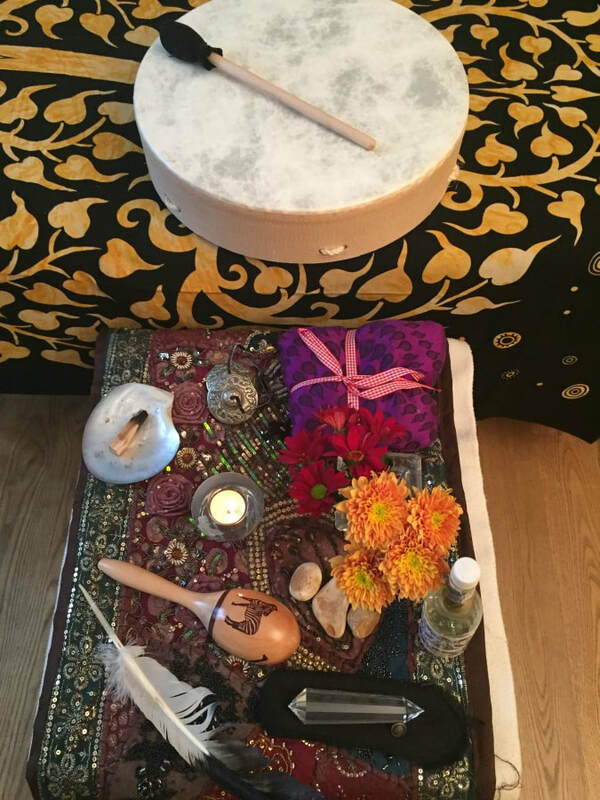 This session provides you with tools for relaxation to use in your everyday life or as you require. Many useful relaxation hints and techniques are offered. Bring calm into your life. AMAZING LUXURY TREAT FEET for tired aching feet! Enjoy a wonderful foot spa, bathing in natural epsom salts and oils of lavender and mandarin followed by an invigorating lemon and lime foot scrub for exfoliation and nourishing foot mask is applied then taken off with warm towels and then a refreshing peppermint and avocado foot massage to refresh your feet - they will love you for it. Feel the benefits immediately - Sheer heaven for the feet. 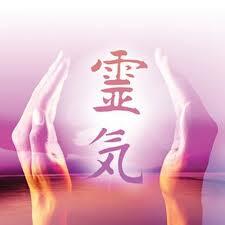 ONE TO ONE REIKI ATTUNMENTS ALSO AVAILABLE FOR REIKI LEVEL 1 AND 2. Allow yourself a deeper healing expereince- a journey of Reiki. Sessions are arranged to suit you. 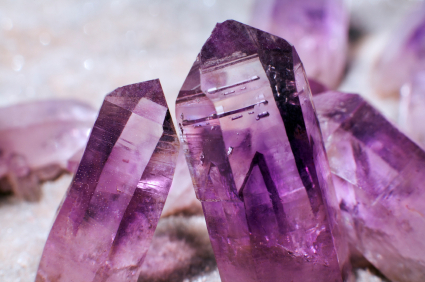 CRYSTAL HEALING THERAPY A variety of appropriate crystals are placed around the body and the effect of each crystal can be experienced as they release their specific energy. 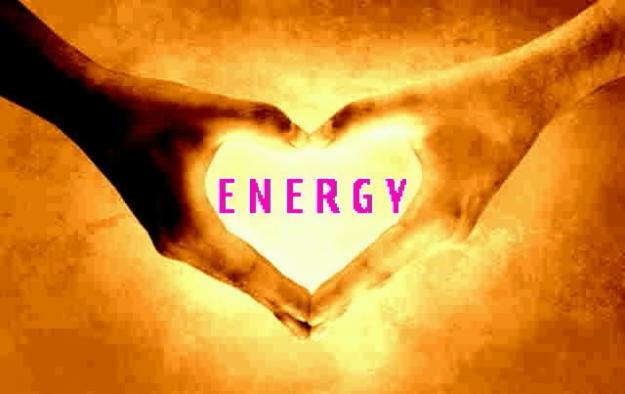 People often feel balanced and recharged after this therapy, promoting wonderful feelings of upliftment. Its a powerful treatment and people who experience this feel calm and offen enlightened during the treatment and afterwards. 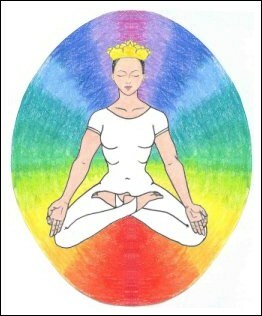 Chakra Reading with chakra balancing session. Linda Anderson analyses the condition of your chakra and provides you with the information observed, discussing with you the function of each chakra, the condition of each chakra and whether it is over active, under active of balanced and the reasons why. This provides you with details about your life, whats going on in it and how this is affecting your chakras. PAMPERING PACKAGES. (Packages can be tailor made to suit your needs . Please ask) . TOTAL ESCAPE; Deep tissue back neck and shoulder massage followed by luxury feet treat, finishing with facial massage or complete head massage. There is a 20 minute herbal tea and fruitbreak half way through this treatment (robes and slippers provided). THE COMPLETE WORKS; A half day of bliss and the other half is yours too! ....Enjoy an aromatic massage with wonderful scents using organic essential oils of your choice, specifially blended to meet your needs followed by a luxury facial treatment cleanse tone and mask application with face neck and shoulder massage. followed by an energy balancing Meditation session and a Reiki treatment and finishing with a zoning out Indian Head Massage treatment to send you completely into bliss. (Cost £139. Duration 4 hrs ). An ideal special gift. and slippers, magazines and books to allow you to feel at home during breaks. You have time to relax after your therapy. Please be aware that certain Holistic therapies in packages can be adjusted to suit your preferences along with the therapists recommendations and advice. The healing programme is created especially for you as an individual to suit your needs and issues at the time of consultation. It consist of 4 healing/ therapy treatments over a period of 4 weeks, usually one treatment per week. You can book a FREE CONSULTATION (15 mins) which can be done face to face or by telephone or skype. 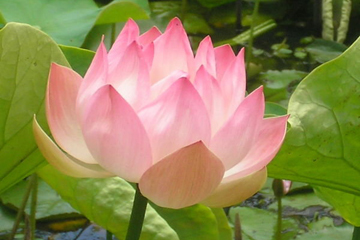 This allows you to decide whether this healing programme is suitable for you. Extreme care and focus is placed on your vital energy, wellness and happiness. You also receive a healing pack of healing and wellness items to take home. 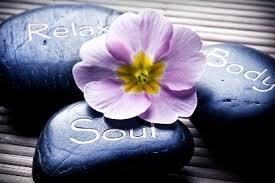 SESSION 3; Choice of ; Any massage and Sound therapy, ( or Crystal therapy or further reiki treatment). 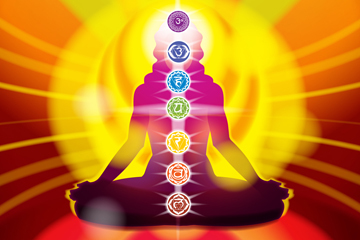 SESSION 4; Chakra balancing session or de-stress head massage including neck, back & shoulders with summary of treatments and current wellbeing and energy analyses, including where you go from here. You are assured to feel wonderful after this healing programme with techniques devised by Linda Anderson of 30 years experience in working closely and on a deep level with people.